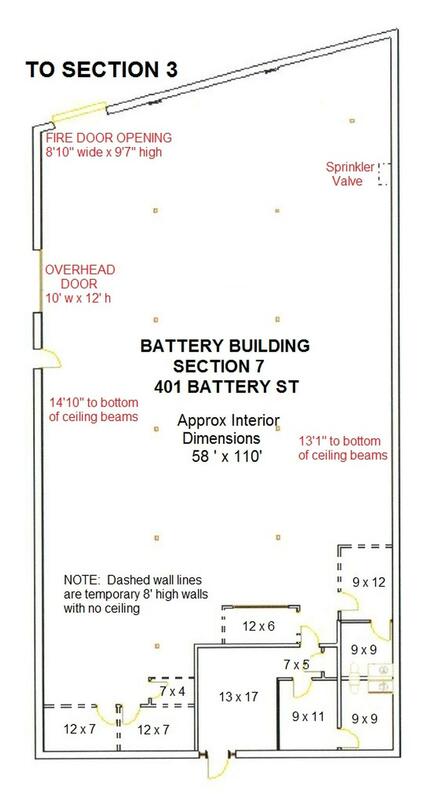 Unit # 2 Battery St. 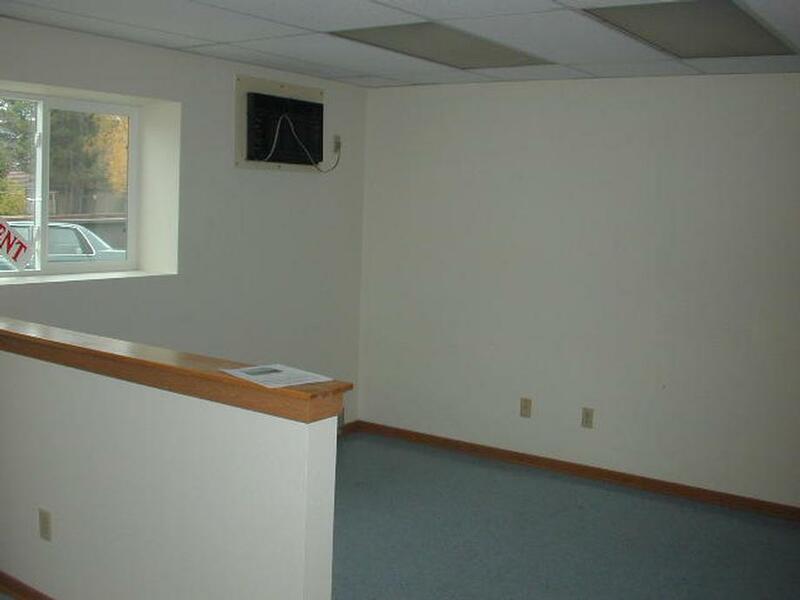 This unique space offers many options for use. 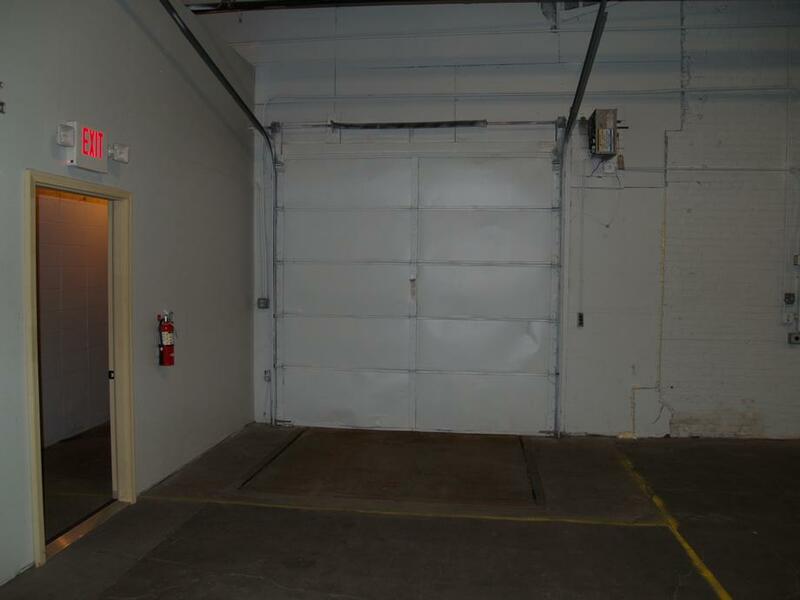 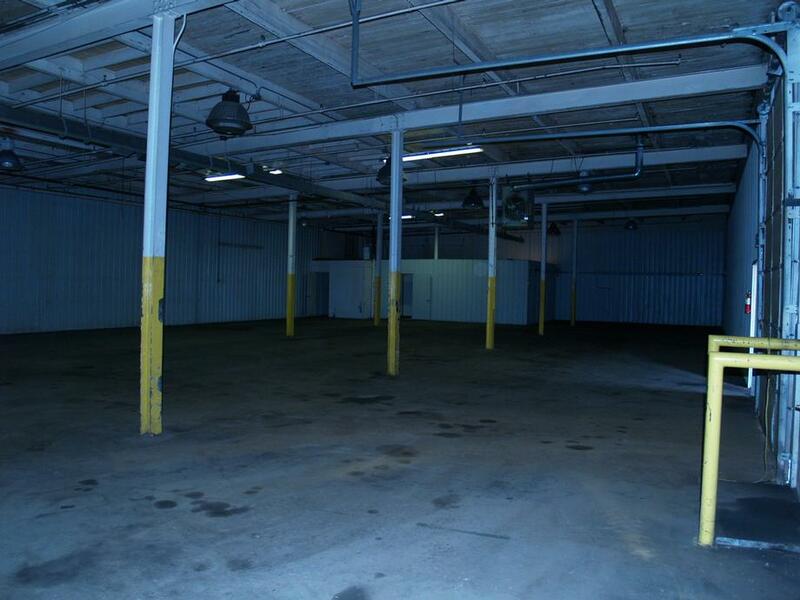 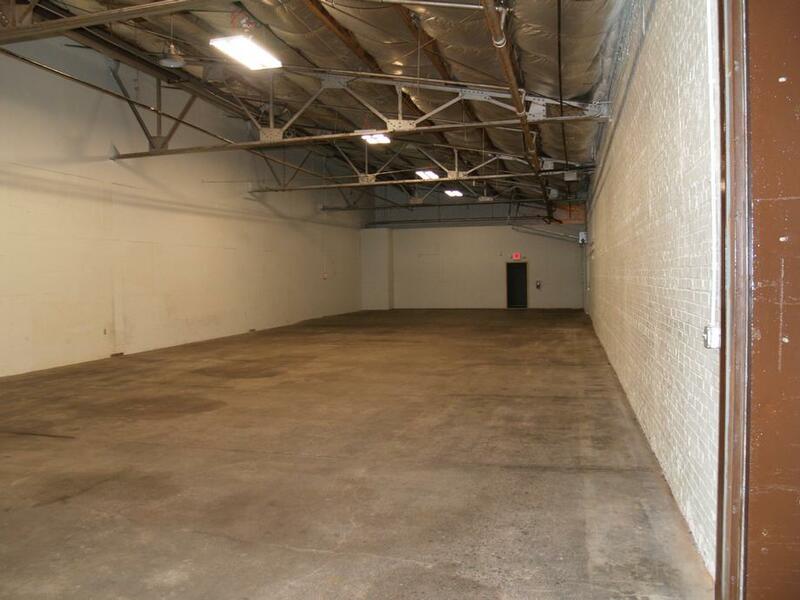 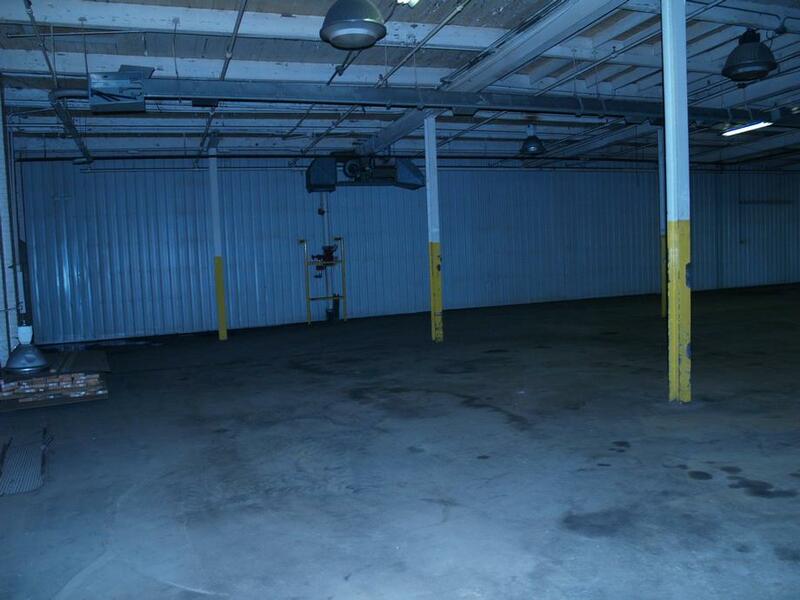 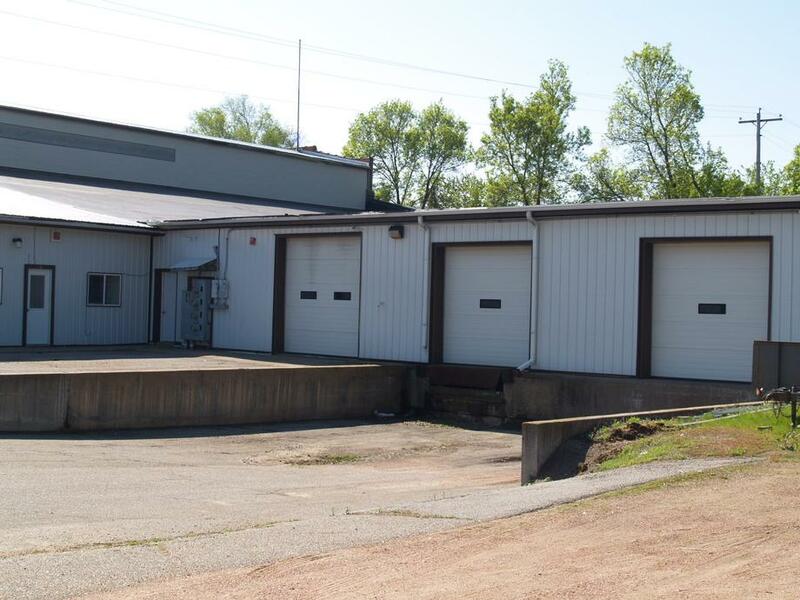 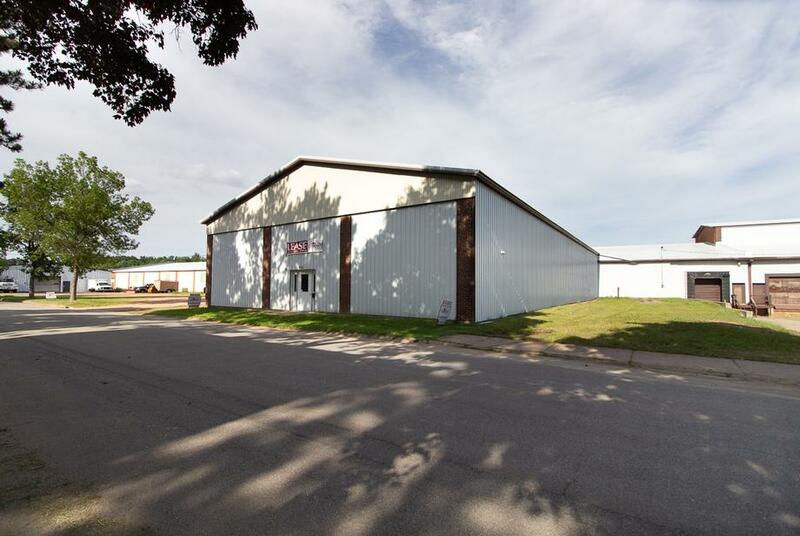 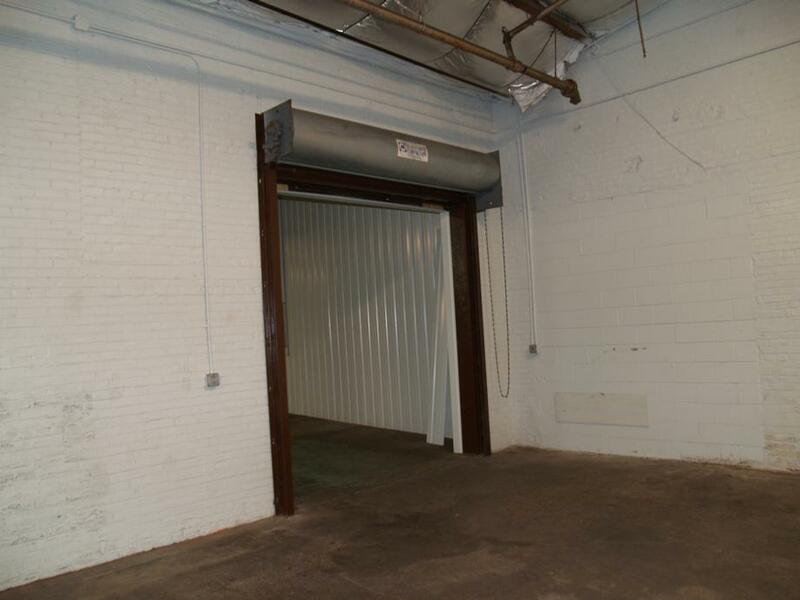 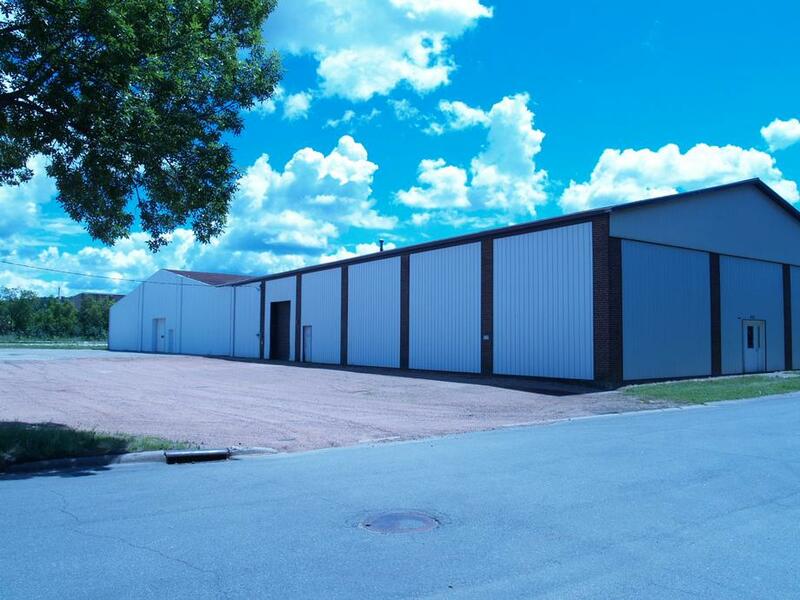 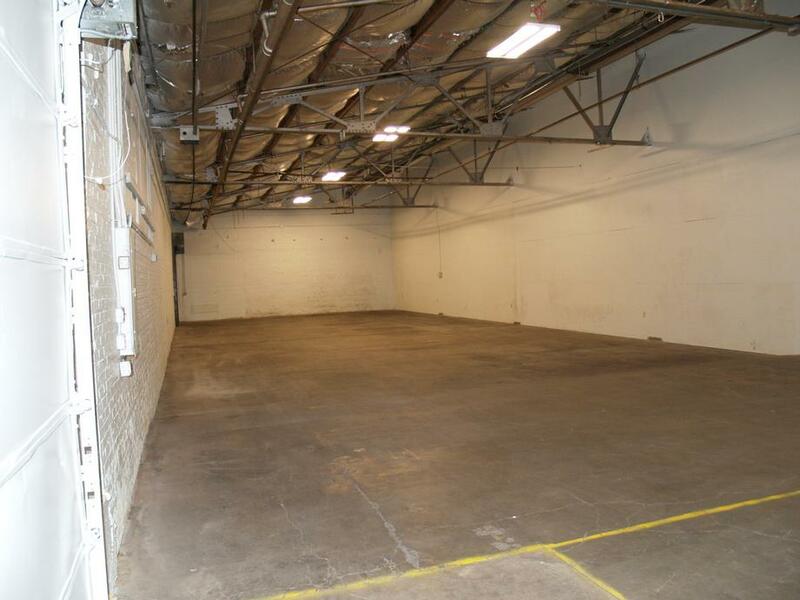 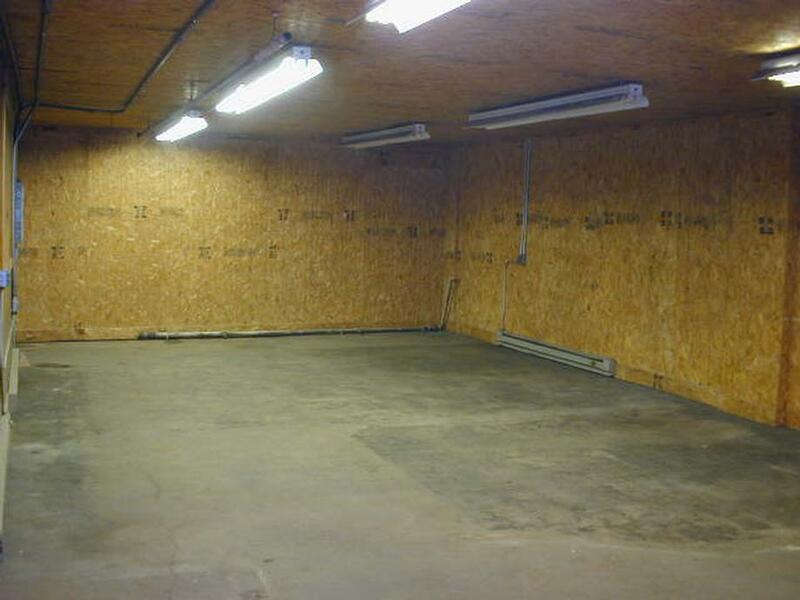 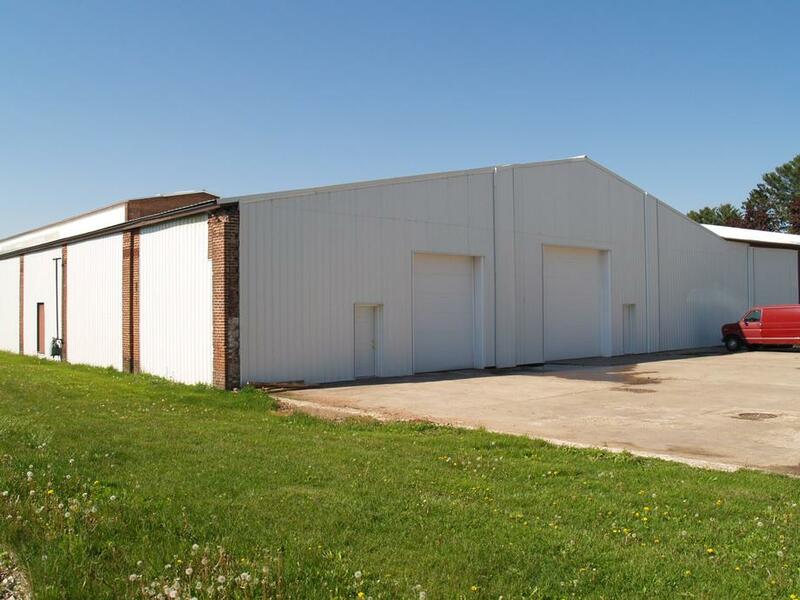 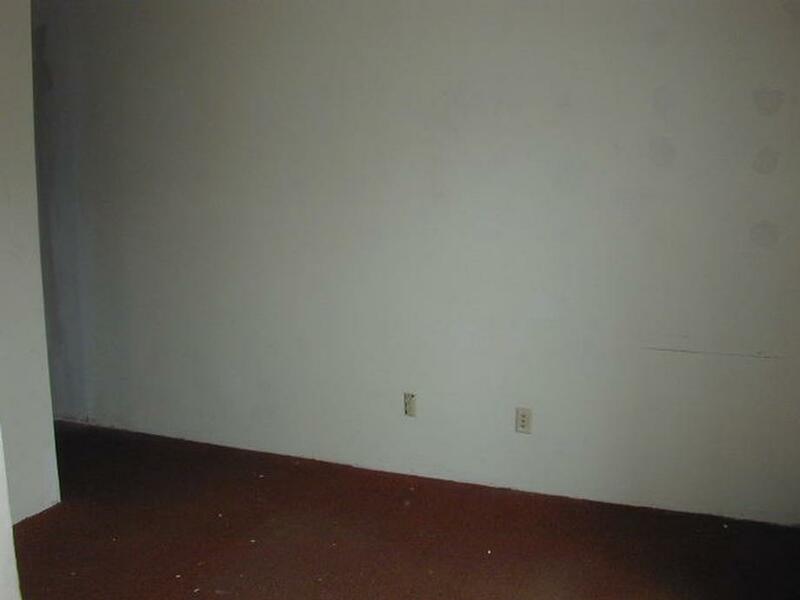 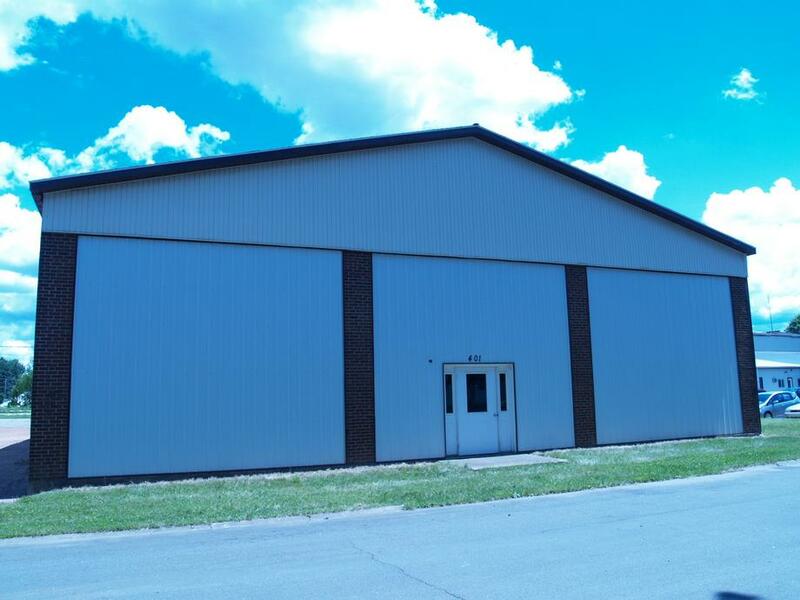 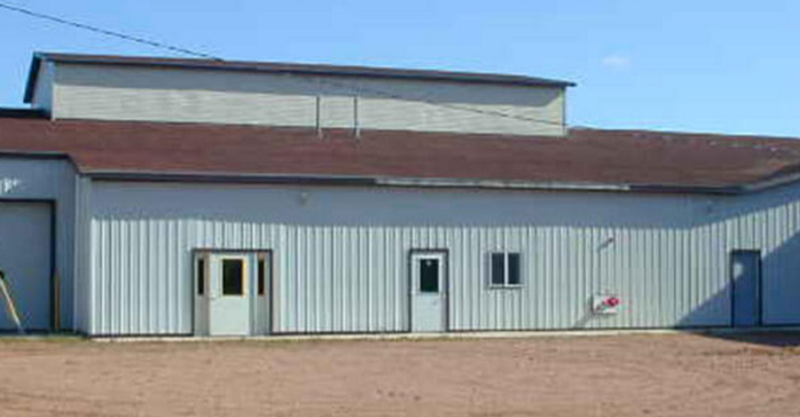 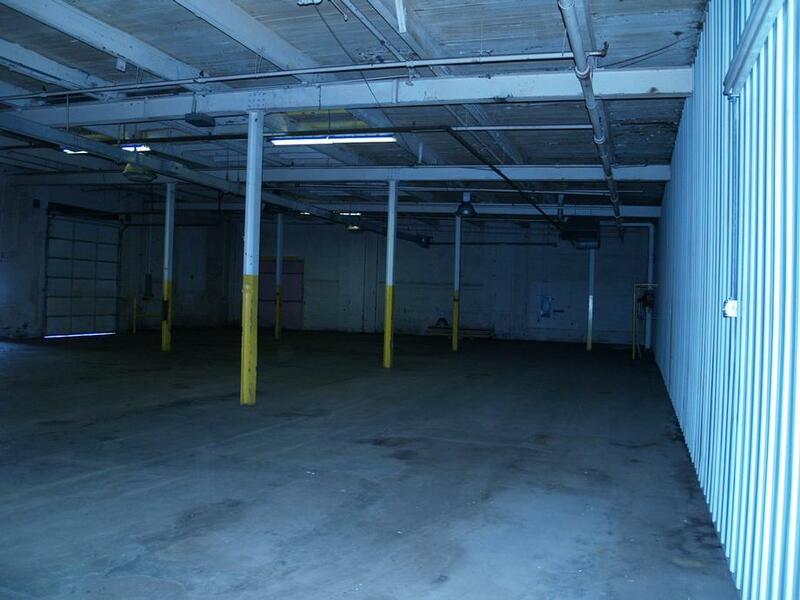 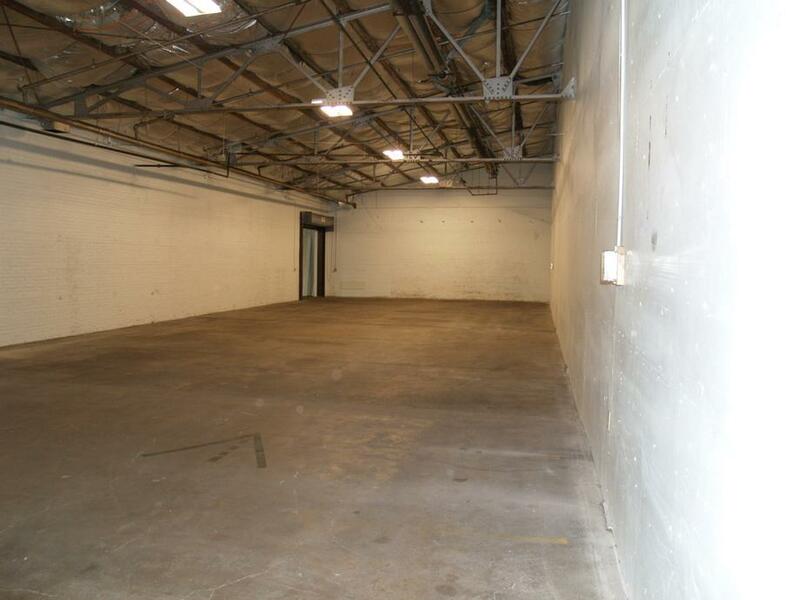 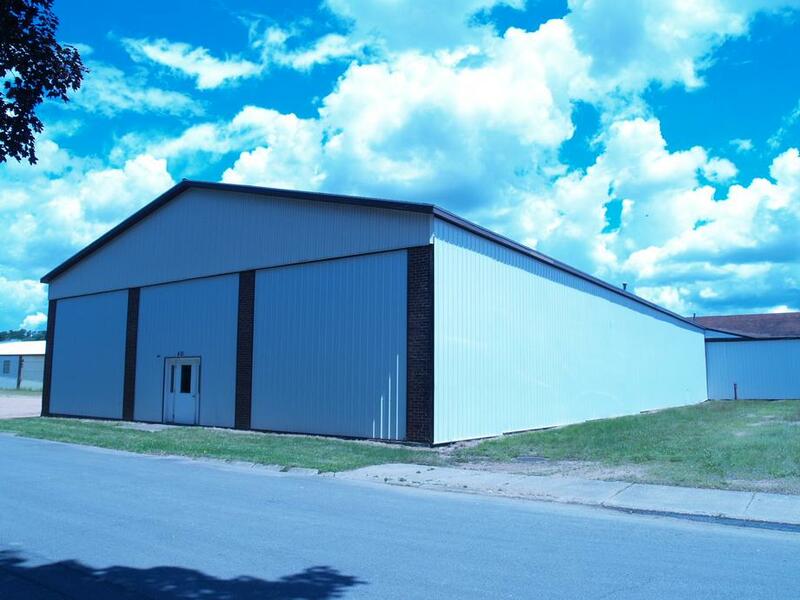 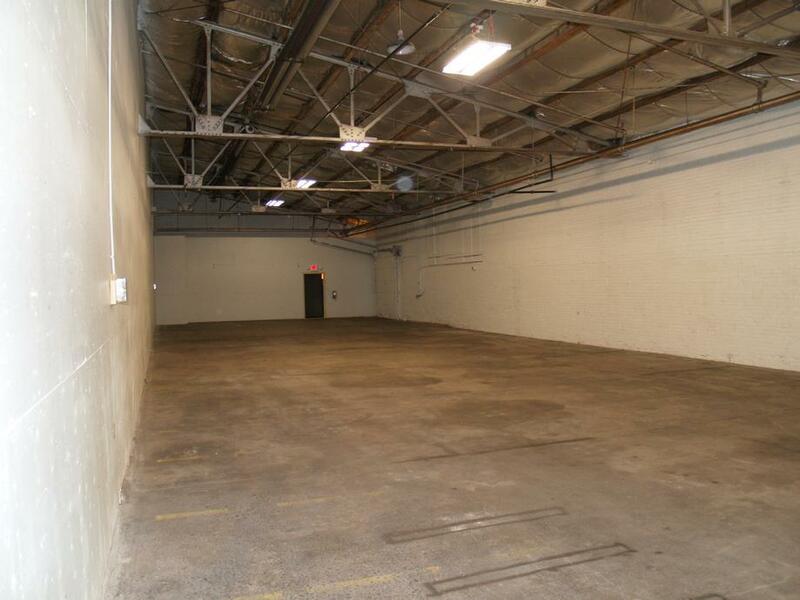 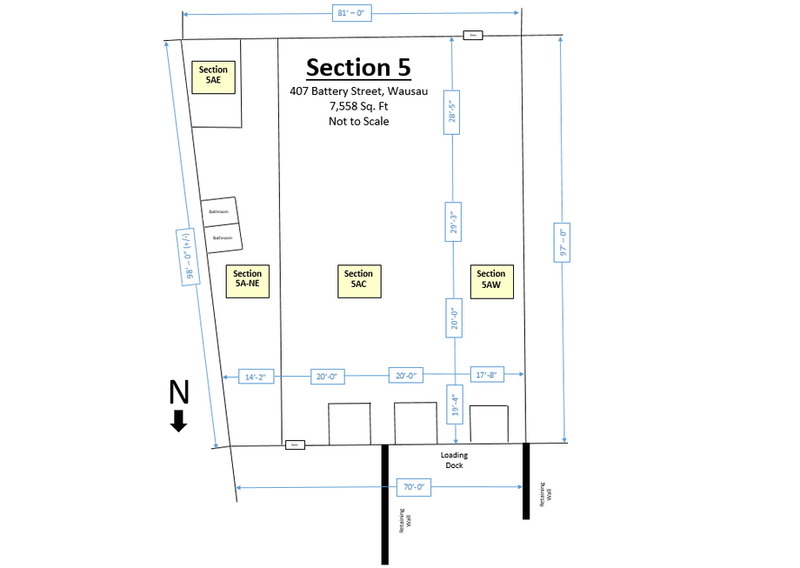 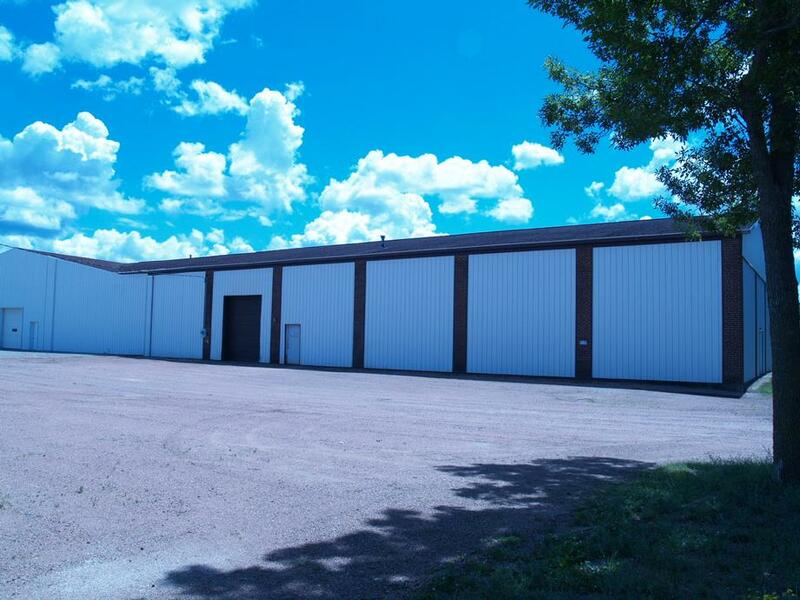 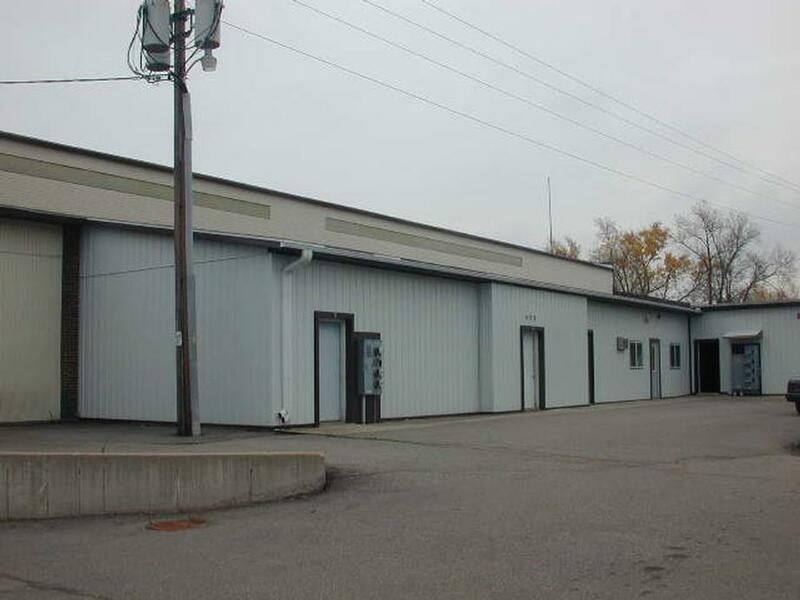 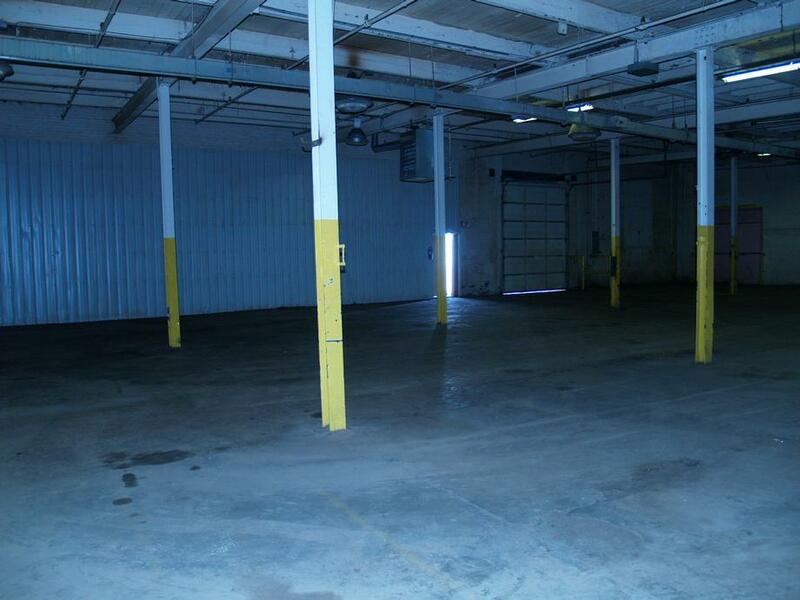 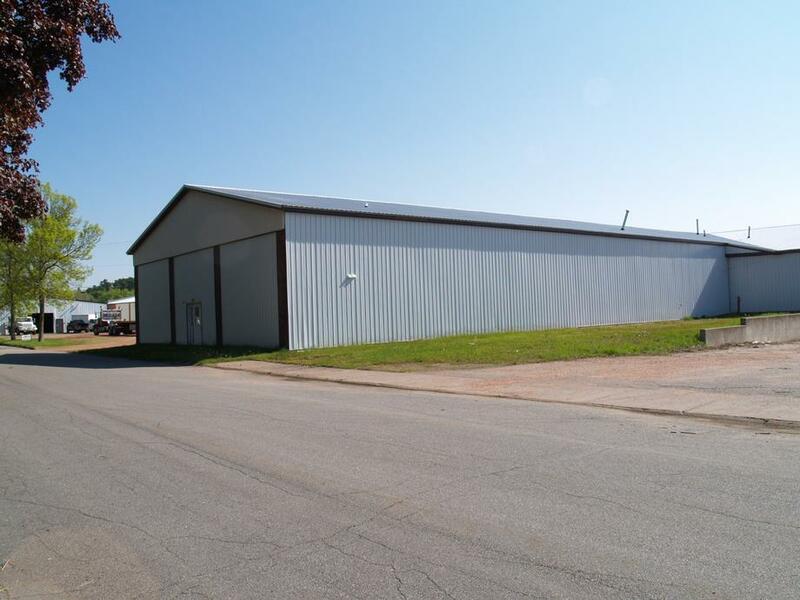 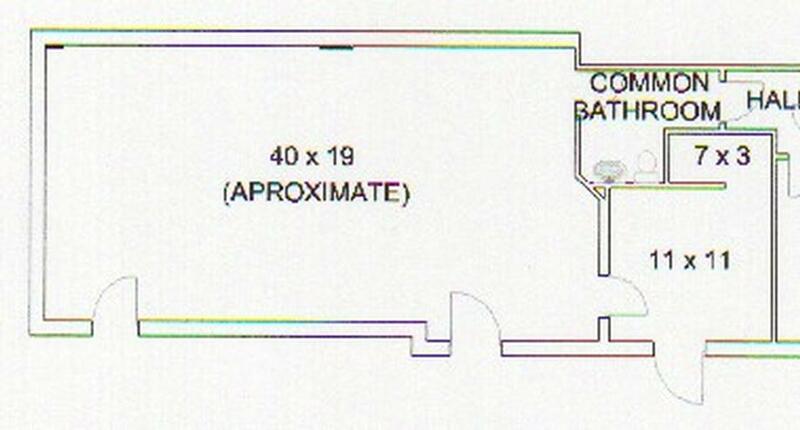 Multi-units available that can suit your business and storage needs. 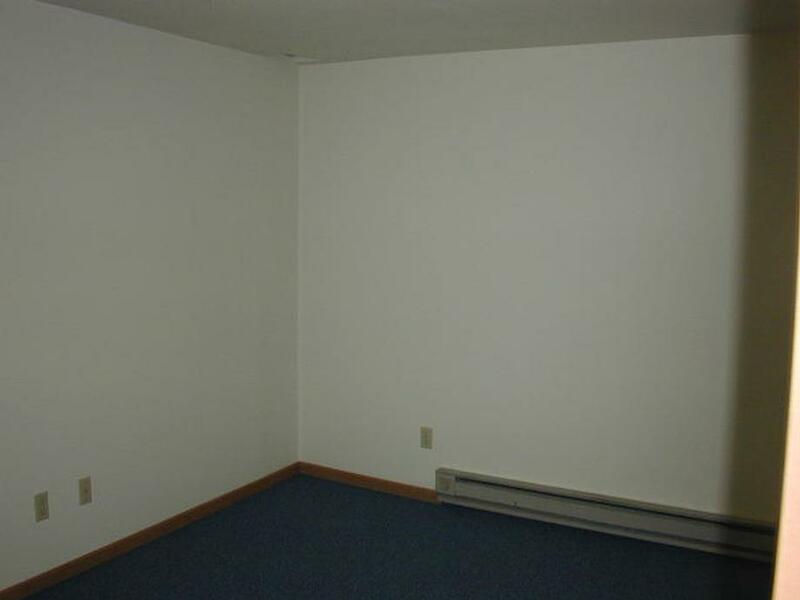 We Can Remodel to Suit Your Needs, Ask Us! 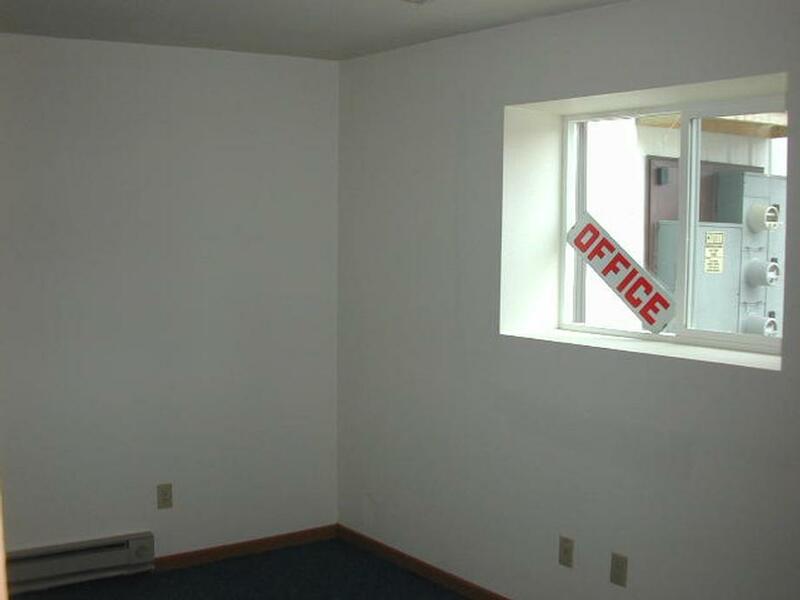 THIS LOCATION IS AVAILABLE IMMEDIATELY!